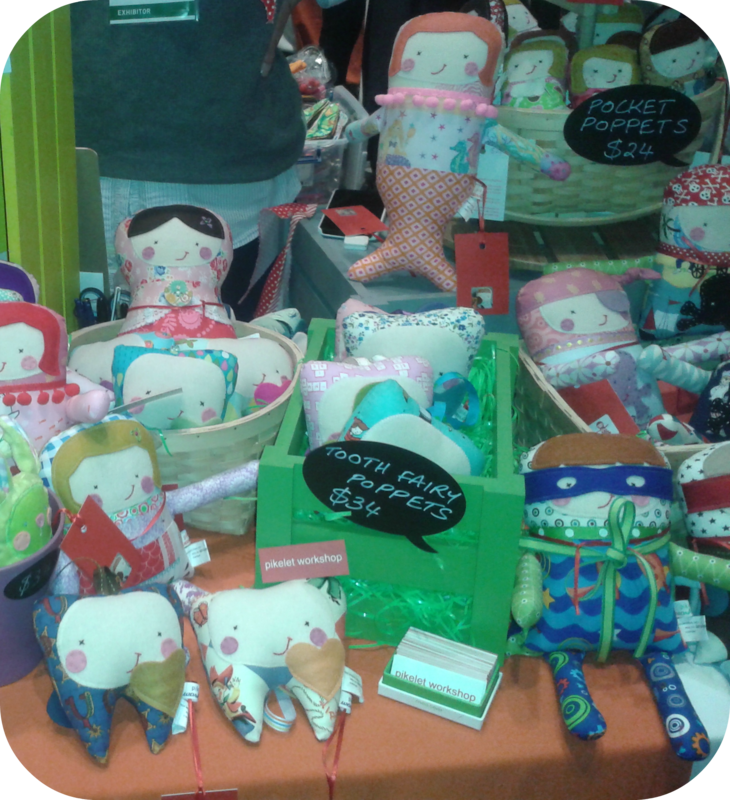 Baby magoo is a small business from Aurora (Ontario), which mainly produces handmade blankets, hooded towels, stuffed toys, and nursery decor. This fabric wall art is so inspiring. Simple, yet so pretty (would prefer a bit more color, though). You can find more information about baby magoo here. 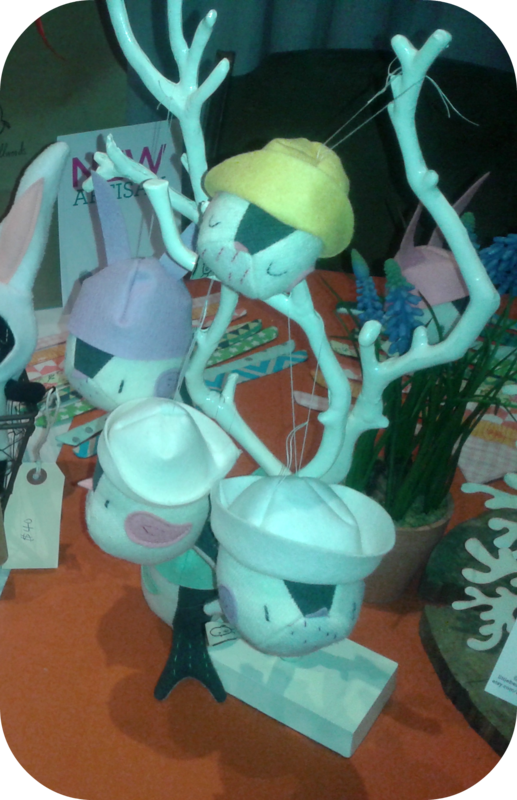 Jen from pikelet workshop is originally from Perth in Australia but currently lives and crafts in Toronto (Ontario). 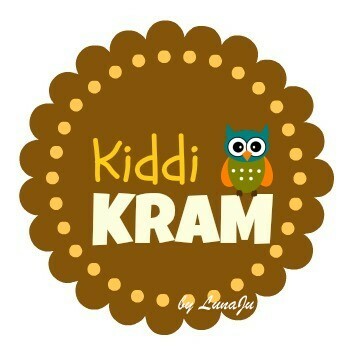 Her handmade designs are all dedicated to kids. In her Etsy shop here, you can find mermaids, pirates, and superheroes. But how cute are her tooth fairy poppets??? Jamie from little bellwoods has always loved to make toys. She lives, designs, and crafts in Toronto (Ontario). In her repertoire so far are a fox, a skunk, a wolf, a racoon, and a squirrel. However, my favourites are her sailor birds. These are soooo cute! You can find her Etsy shop here. 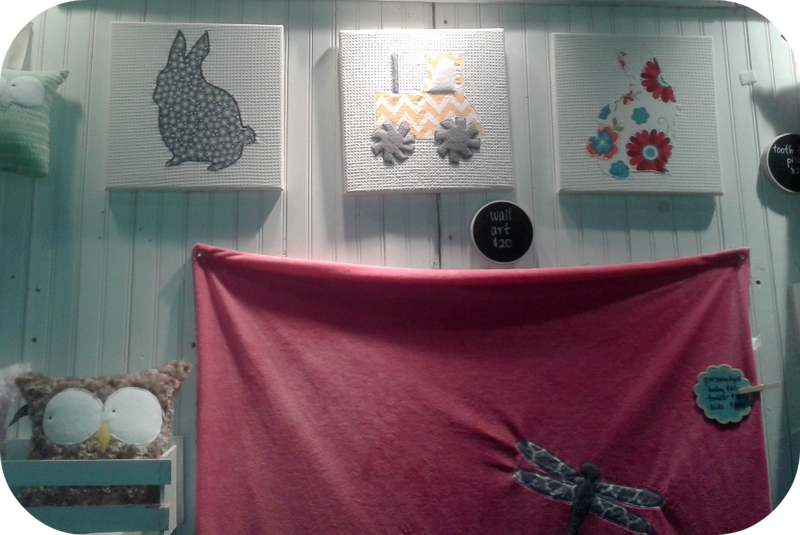 Mimi products are all handmade in Vancouver (British Columbia) from wool felt, cotton, and polyfill. 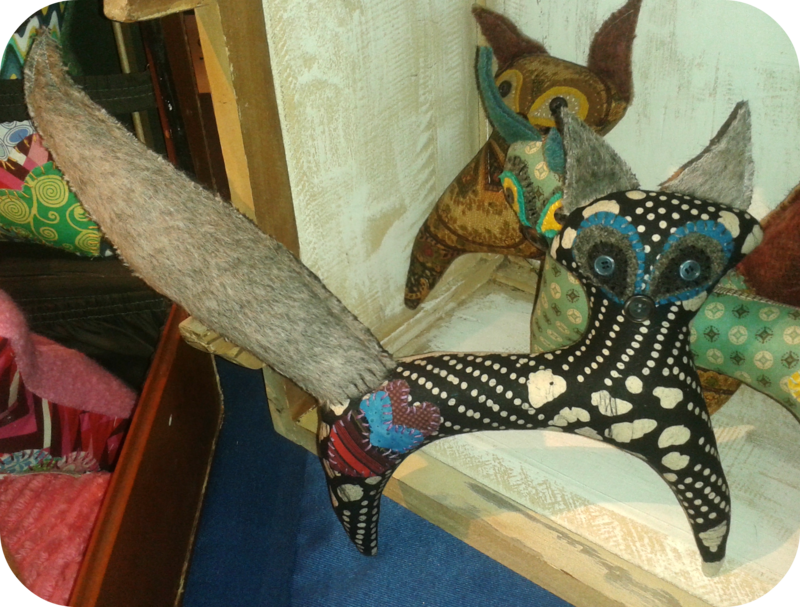 These music owls are just lovely. 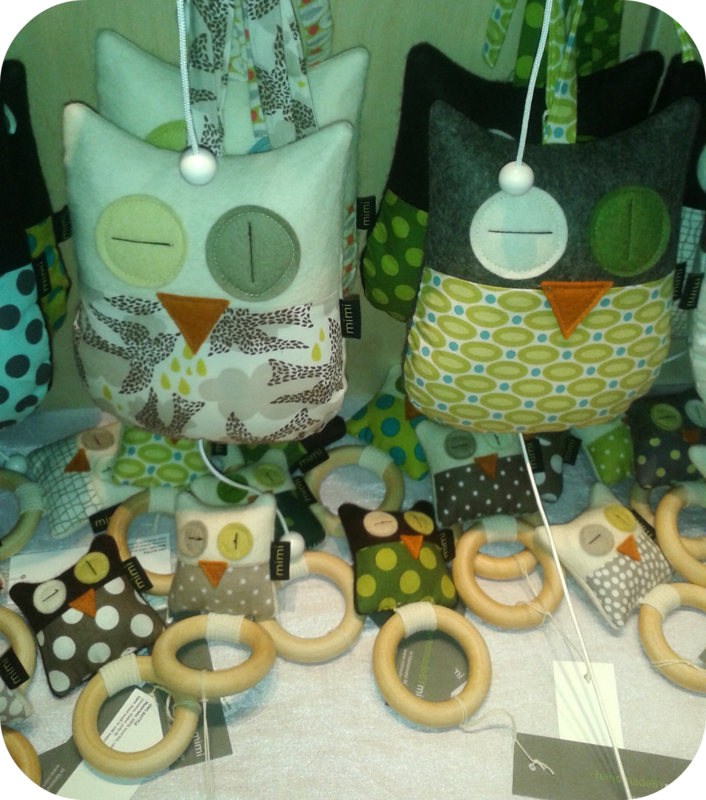 And the mini owl teething ring… just too adorable! If you want to see what else can be found in the mimishop visit her here. Isabelle from Oh-la-la! fell in love with sewing, when someone “donated” her a sewing machine. 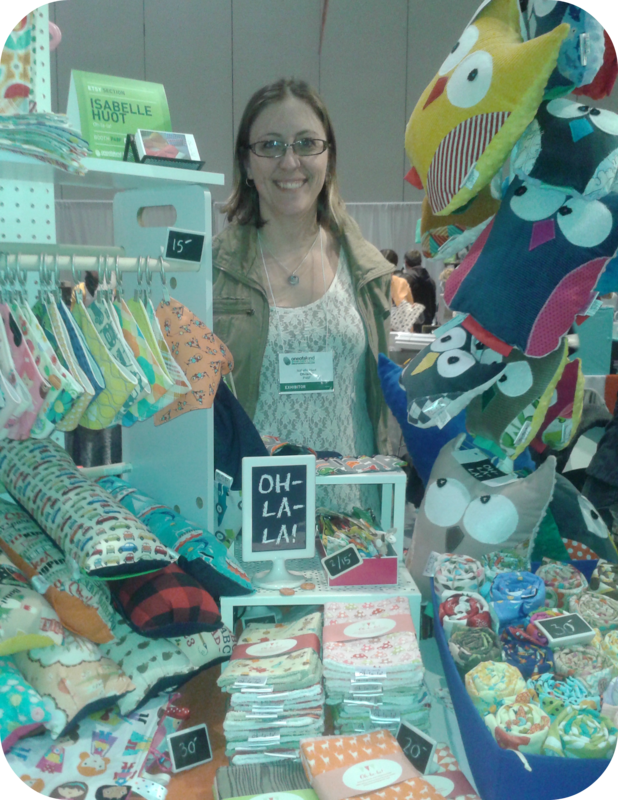 Her creations are all handmade in Laval (Québec). What caught my eye is the variety of colours and items in her collection. 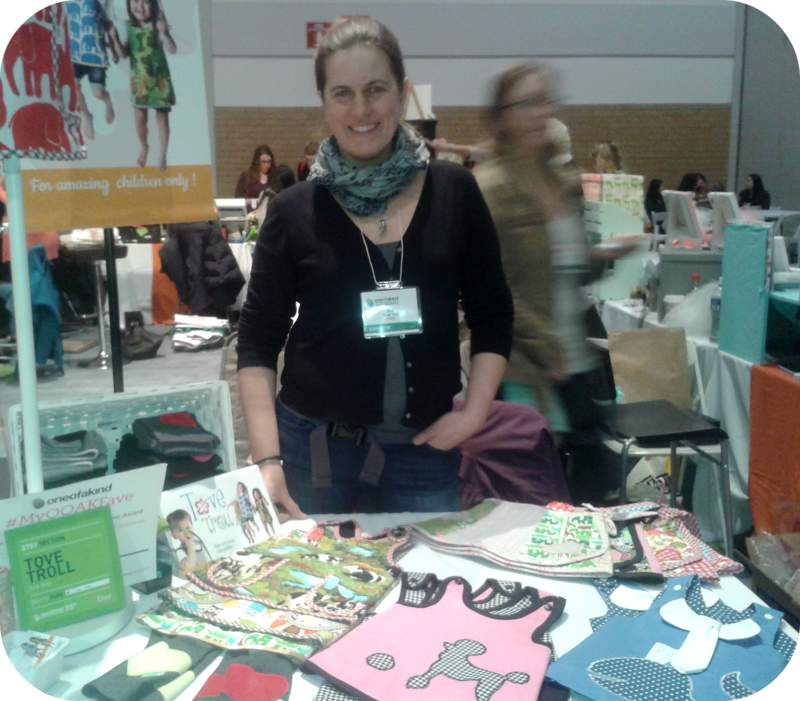 She made some super smart bibs and neckerchiefs: they contain a water-repellent vinyl layer. Thus, baby can dribble as much as it wants, baby’s neck will stay dry no matter what. 🙂 The Oh-la-la! 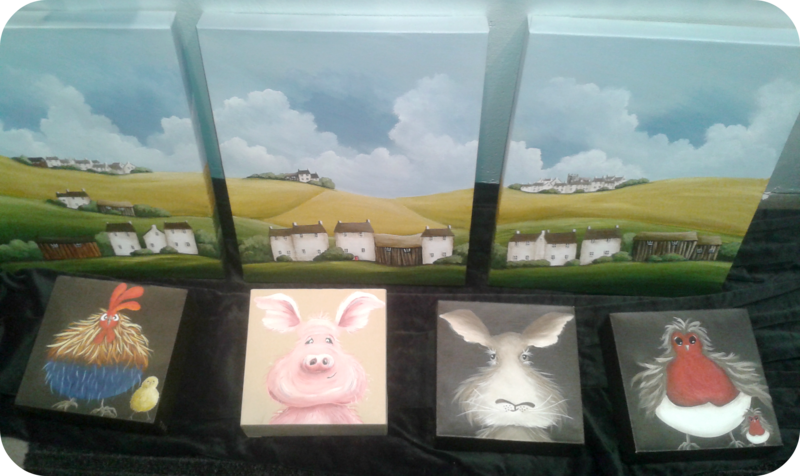 Etsy shop can be found here. What’s Tove??? Tove told me, because Tove is a swedish name, and Tove (who has Swedish and Austrian roots) is the creative head behind Tove Troll. All designs are handmade in Montreal (Québec). Tove’s colourful collection is inspired by fairies and trolls, and many of her unique fabrics she handpicks in Scandinavia. Her lovely reversible apron-like dress is based on the swedish butterfly dresses from the 1970’s. I just love this pattern. You can find more information about Tove’s collection here. We spent quite a long time with Monika and her amazing art dolls. 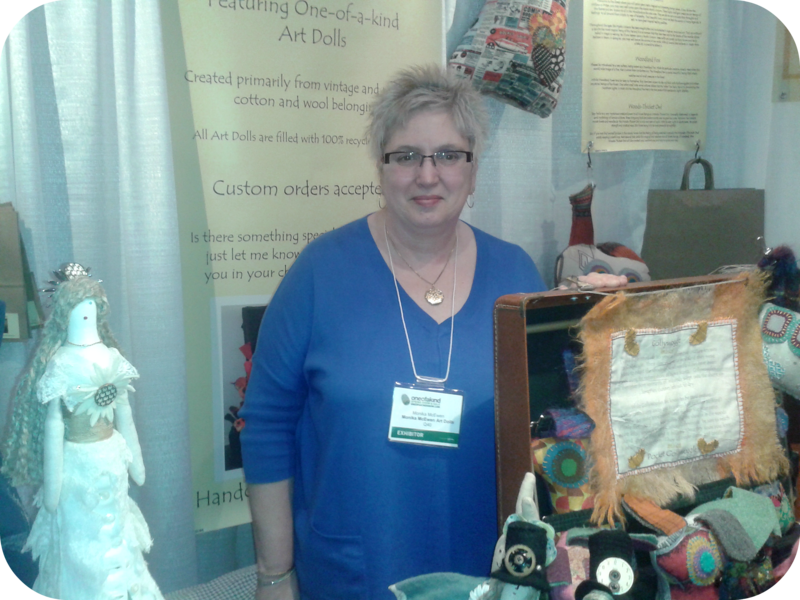 Her unique dolls, which she designs and handcrafts in Halifax (Nova Scotia), are mainly inspired by the sea and the forrest. They are magical, mystical, and just wonderful! You can find Monika and her dolls on Facebook here. …or this fox. He was actually one reason, why we spent so much time with Monika. My son loooooved this “wolf”. 😉 Isn’t he just lovely with all these hearts at his back part? How can you not be an artist with such a beautiful name??? Michele from Markham (Ontario) is unique, too. I have never seen drawings like hers before! They are stunning and breathtaking. I especially love her animal collection. 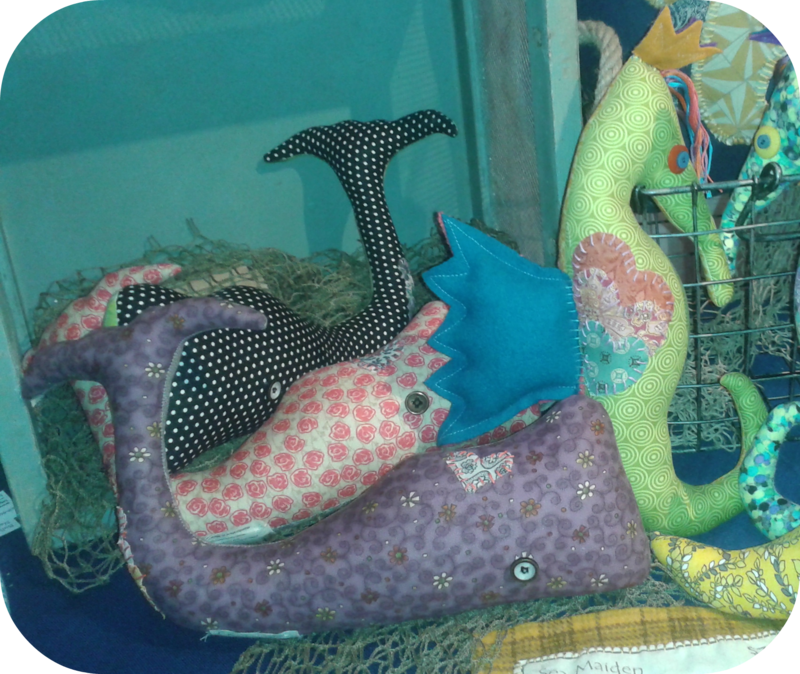 Wouldn’t these just look wonderful in a nursery room? The pig is my favourite. 🙂 You can have a look at her gallery here. Jacqueline is “The Crazy Plate Lady”; this is how she likes to call herself. She has been artistic since she was a young kid. Now working in Toronto (Ontario), she is an active participant in Toronto’s underground art movement. 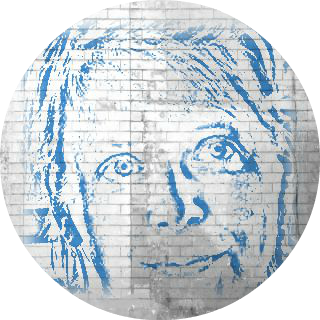 So far, Jacqueline and her plates have been won numerous awards. She is for sure: One of a kind! To read more about her and her plates, please click here. 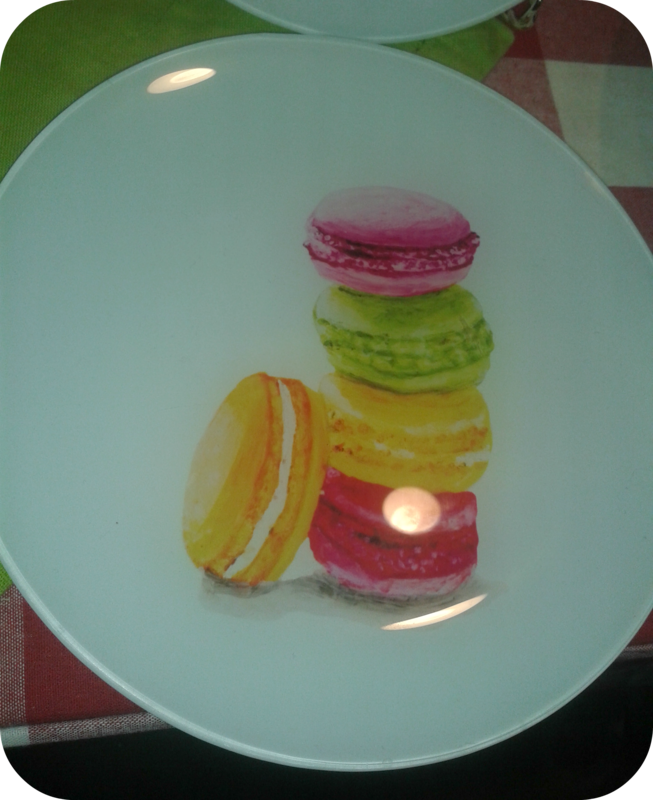 With this plate, you will never be NOT hungry… Mmmm. Yummy!!! Update on April 13th: According to the artist’s wish, I took down the paragraph about floor art. Thanks again to all these artist for allowing me to take pictures! It was fun and an honour meeting you! Who is your favourite One of a kind artist? If you like what you see on this blog, please show it by “liking” this post and my Facebook fanpage and/or by following this blog. Your support is highly appreciated. All talented, creative and lovely! Pretty photos you’ve taken here, Jana, to showcase the great talents! I plan to come back and look a bit more closely at the different displays, but wanted to thank you for your beautiful blog and tell you you are doing a wonderful thing. Fantastic, I especially like the gorgeous floor art! It’s amazing, isn’t it? I so adore it, too! 🙂 Happy Easter to you!